On March 6th, the American Heart Association hosted the 42nd Annual Miami Heart and Stroke Ball at the Mandarin Oriental Hotel in Brickell Key. 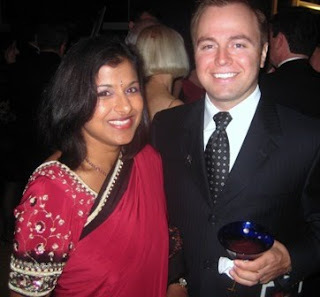 This prestigious charity event celebrated the American Heart Association's success and widespread impact within our community. 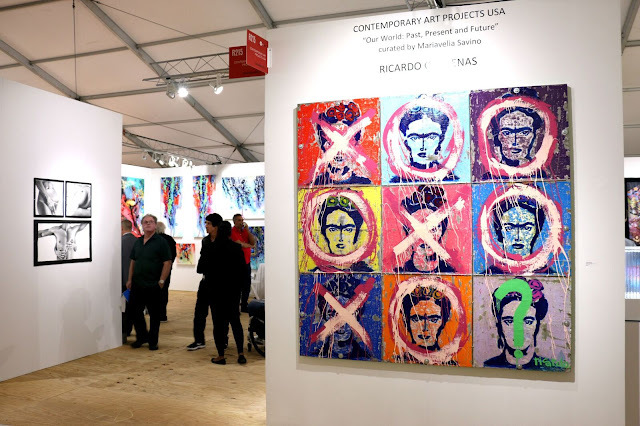 The theme of the night was “Life’s Lasting Love.” Miami's most influential leaders and celebrities gathered to support this wonderful cause while honoring award recipients and notable donors. 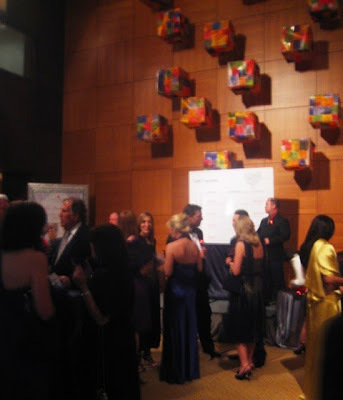 The gala began with an amazing cocktail hour where guests participated in a silent auction as well as a live auction. After the reception, guests headed into the ballroom to honor the award recipients of the night. Here are some of the awards that were presented during the gala: Big Heart in Arts to Dennis Scholl of The Knight Foundation; Big Heart in Goodwill to Dr. Sanford L. Ziff, Founder, Sunglass Hut of America; Big Heart- Go Red For Women to Loren Ridinger of Market America; Cor Vitae Awards for Heart Disease and Stroke, Heart to Dr. Barry Katzen of Baptist Cardiac and Vascular Institute. These outstanding individuals help make a difference in the fight against heart disease within their respective fields. Congratulations to all of the 2010 award recipients! 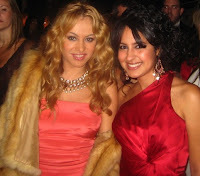 Latin Pop Artist Paulina Rubio (pictured above with award recipient, Loren Ridinger, of Market America) attended this year’s Ball along with her husband, Nicolas Colate Vallejo-Najera. 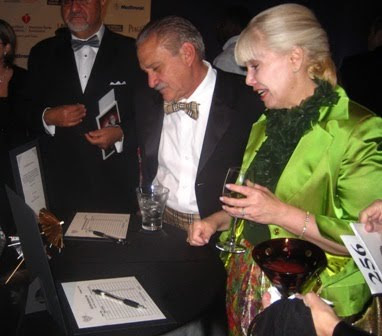 In 2009, the American Heart Association recognized Paulina with a Big Heart Humanitarian Award in Music. 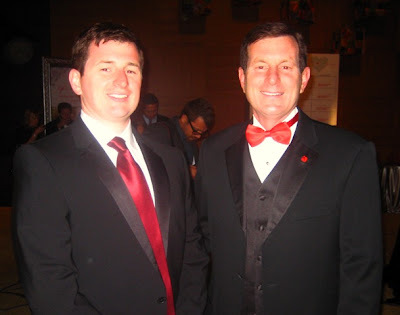 Joey Natoli along with his father, Joe Natoli, Chairman of the 42nd Annual Heart and Stroke Ball. Joe Natoli also serves as the Senior Vice President for Business & Finance and Chief Financial Officer at the University of Miami. GO CANES! 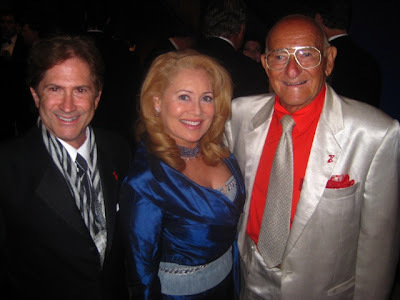 Ronald Gup, Dr. Linda J. Kaplan and Dr. Sanford L. Ziff. 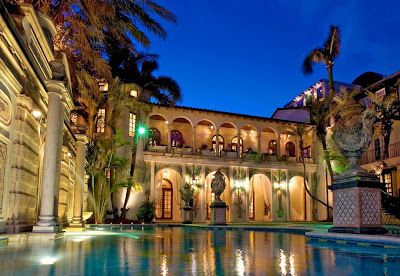 In 1994, Sunglass Hut founder, Dr. Sanford L. Ziff, provided a gift to the Graduate Career Services Center at the University of Miami's School of Business Administration. The building now bears his name. 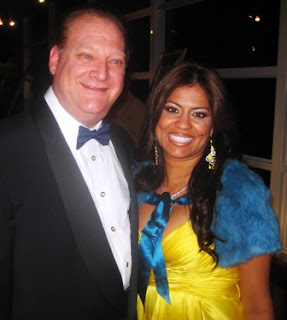 Left: Master of Ceremonies for the gala, Erika Von Tiehl, CBS4 News Anchor along with yours truly! The very beautiful: Raquel Perera, Loren Ridinger and Paulina Rubio. These women were so sweet and kind. I can see why they support such a great organization. Overall, it was a wonderful night in Miami to celebrate the accomplishments of the American Heart Association. To find more information about this organization, visit www.americanheart.org/. Cheers to a healthy heart and lifestyle!